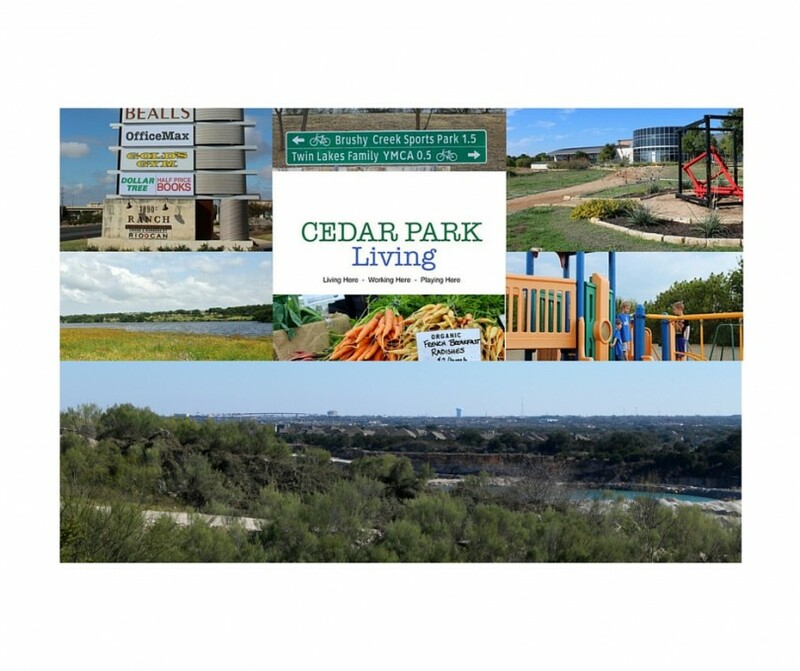 If you are looking for more information about Living in Cedar Park TX, you have come to the right place. 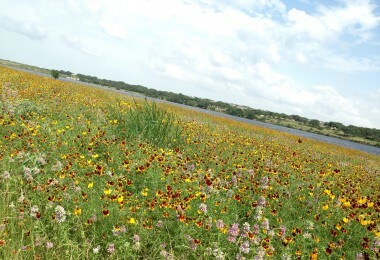 Cedar Park, TX is a great place to live work and play. 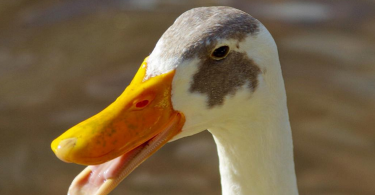 In this Blog, you will find a ton of local information about schools, shopping, restaurants, neighborhoods, recreation, things to do, day trips and much more. 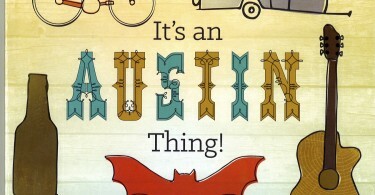 Situated just NW of Austin, TX, Cedar Park is considered a suburb in the Austin Metro. 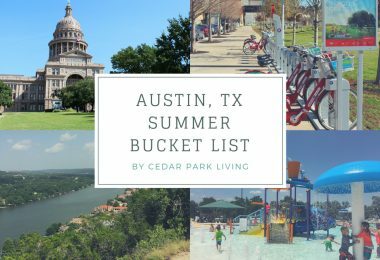 Geographically located just minutes from Round Rock, Leander, the Texas Hill Country and Austin, Cedar Park is the perfect location to enjoy all that the area has to offer. 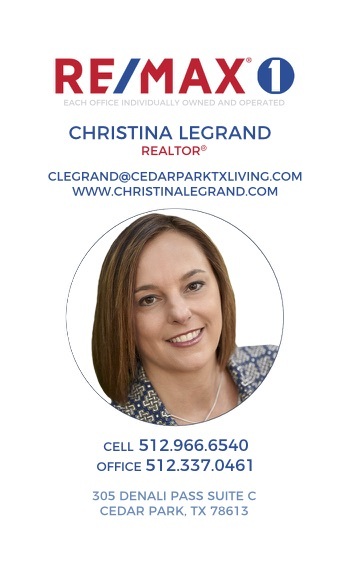 Living in Cedar Park TX is very desirable for families because of the easy commute to Austin for jobs, the nice family oriented neighborhoods, plenty of shopping and dining options, great schools and tons of recreational opportunities. The City of Cedar Park and the City of Leander are both working hard to attract new businesses, manage growth and provide safe, clean and desirable communities for resident to enjoy. The Leander Independent School District (LISD) serves Cedar Park, parts of West Austin and Leander. 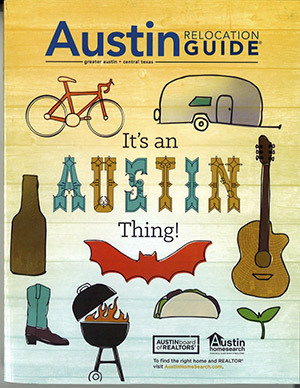 The district is one of the fastest growing in the State as the population of Austin is growing rapidly and many families are looking to the suburbs for affordable housing and good schools. 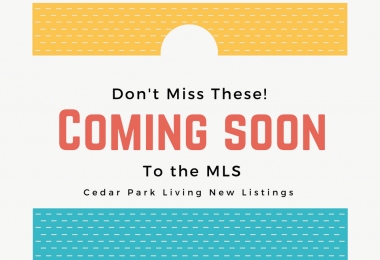 There are many great neighborhoods in Cedar Park. 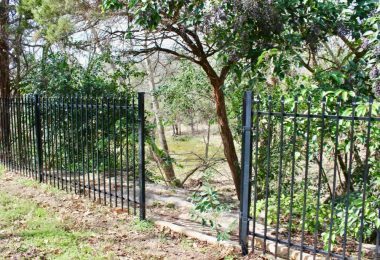 The newer neighborhoods often feature community pools and most all neighborhoods have playgrounds in or nearby, making for very family oriented atmosphere. The Twin Lakes YMCA in Cedar Park is very popular for families. Although the Austin Metro doesn’t stop in Cedar Park, Lakeline Station is situated on the border of Cedar Park for easy access to downtown for commuters. 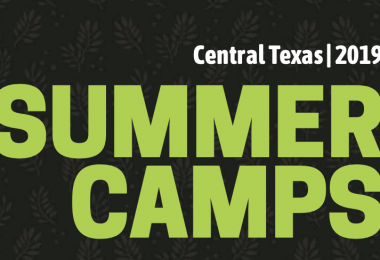 Cedar Park is also conveniently located along US 183, FM 620, SH45, FM 1431 and Parmer Lane. Of you are thinking of relocating to the area, Contact Us for a free relocation guide featuring all the information you need for Living in Cedar Park TX. Living Here, Working Here, Playing Here.